This anabolic steroid works on the basis of the same-name active chemical. 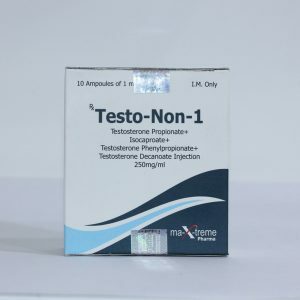 Testosterone enanthate is an ester of natural testosterone, which is responsible for the development of masculine symptoms. 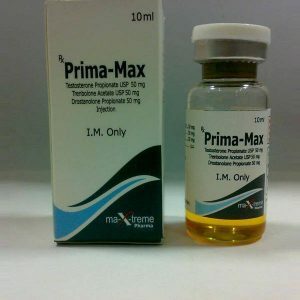 This drug, like many other anabolic steroids, is used in medicine to accelerate growth. In bodybuilding, this anabolic is widely used to build up a huge muscle mass. This action is so powerful that other chemical preparations, such as anapolon, dianabol, and parabolan, can not even be compared closely with testosterone enanthate in the matter of muscle building and strength. This steroid is simply out of competition. 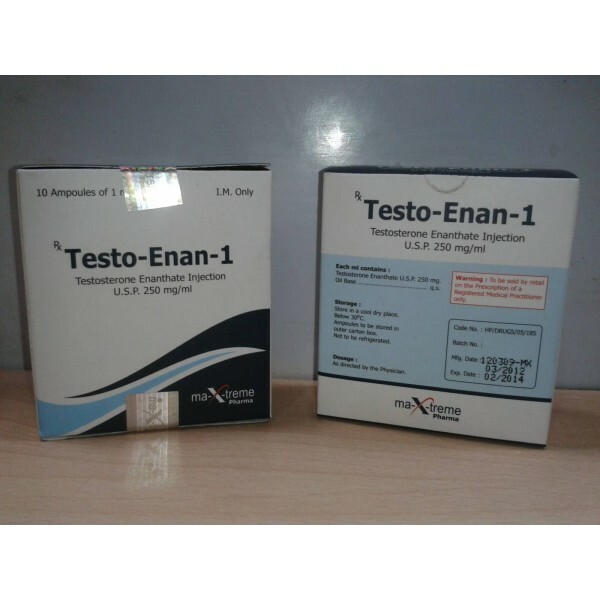 Testosterone enanthate is a long-acting anabolic (2-3 weeks). That is, in fact, you can do injections with 2-3 weeks and at the same time have a good increase in strength and weight. Nevertheless, in bodybuilding, and in other sports, practice this anabolic once a week. 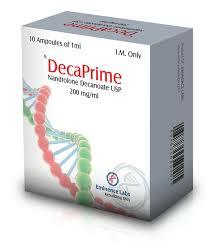 The main feature of testosterone enanthate is strong androgenic properties in combination with intense anabolic ones. That is why athletes who take it receive a very rapid increase in weight and strength. A huge increase in mass is associated, first of all, with the accumulation of a large amount of fluid in the muscle tissue. Among other things, a sharp increase in strength is observed almost immediately. Just the same for this property this drug fell in love with weightlifters and powerlifters. By the way, in professional sports the dosages of testosterone enanthate reach 2000-4000 mg per week. For athletes recommend dosages of 250-500 (750-1000) mg / week, courses from 4 to 8 (12) weeks. These doses are quite enough to promote muscle growth and strength indicators. Also, one should not forget that it is necessary to apply antiestrogens on the course. Due to the high androgenic activity of women, this drug is not recommended for use.